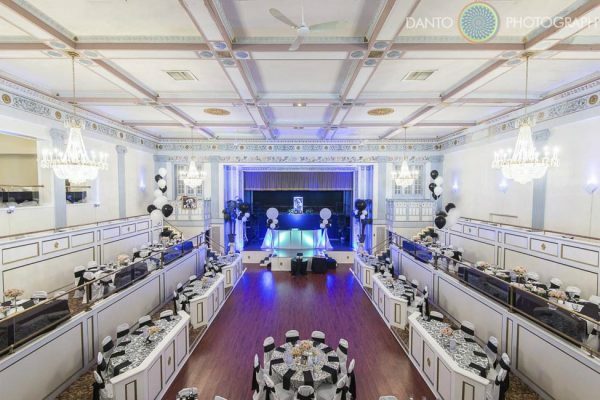 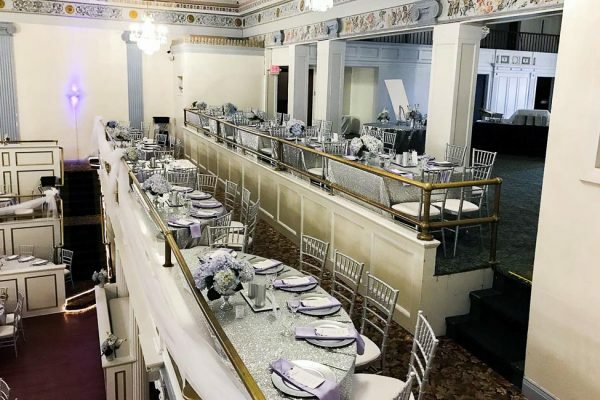 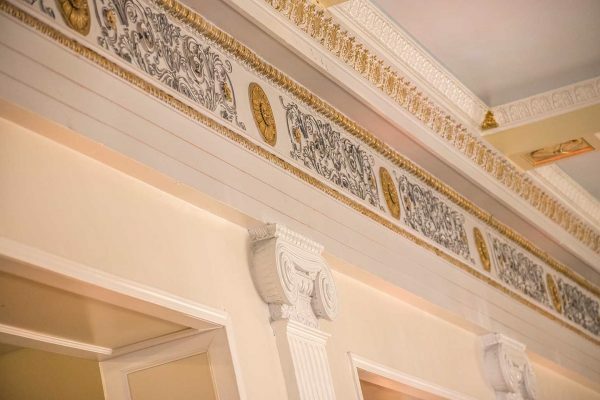 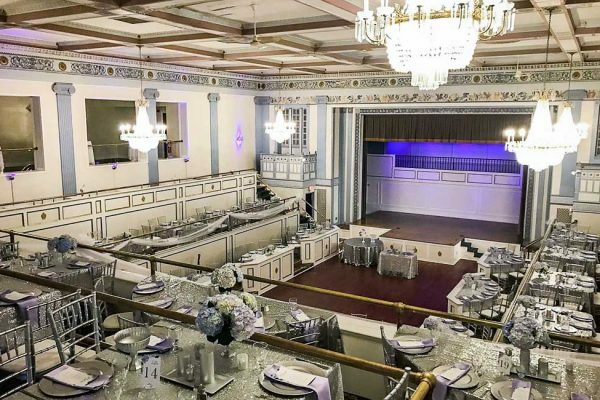 Guests will feel like they’ve stepped back in time when they walk into the Crystal Ballroom that can host events of up to 350 people. 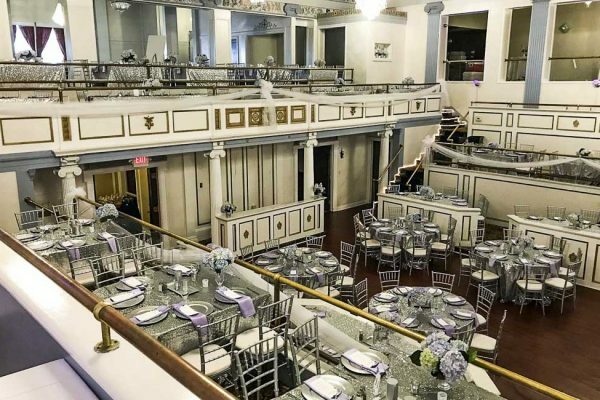 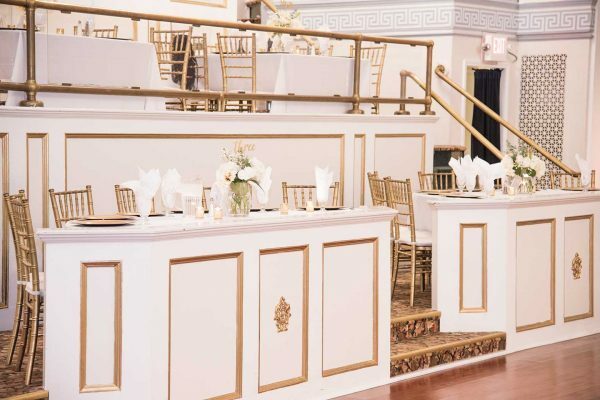 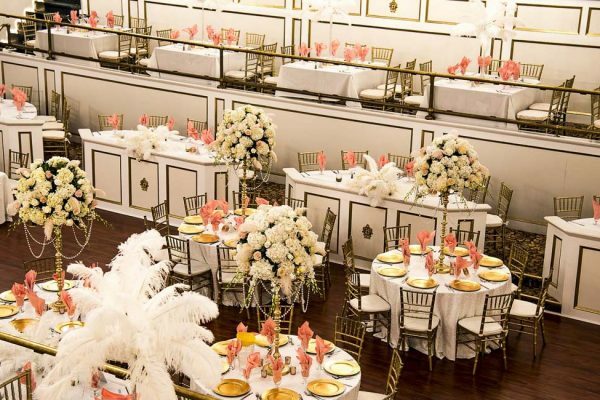 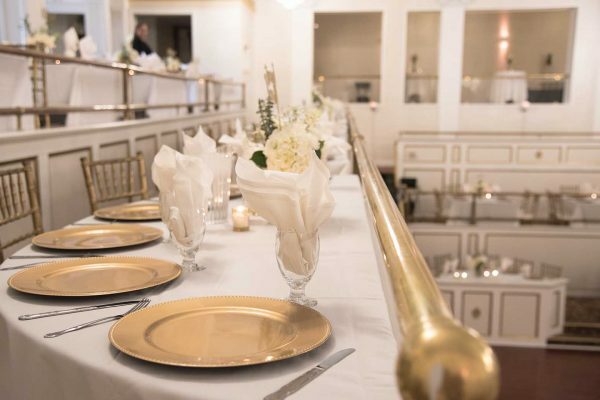 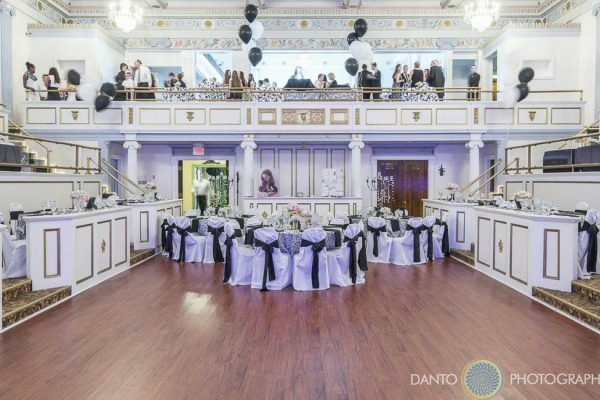 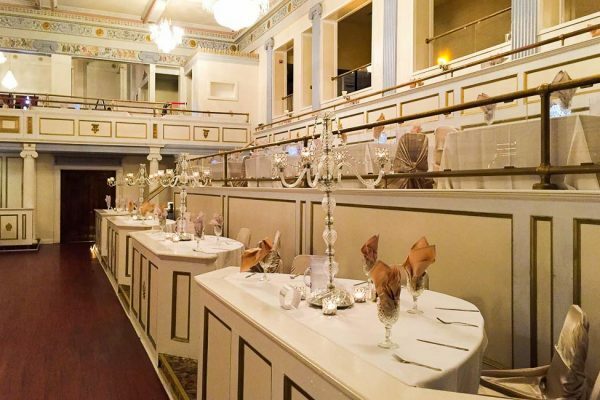 From the spacious stage to the tiered seating areas and crystal chandeliers, every inch recalls the glamour of a bygone era. 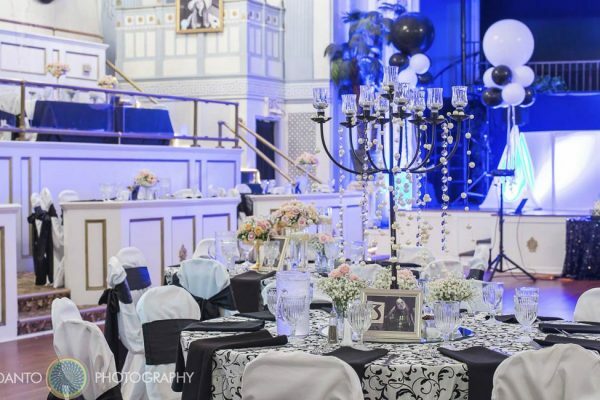 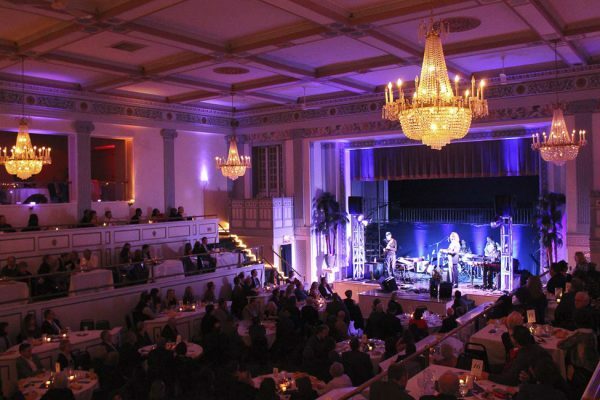 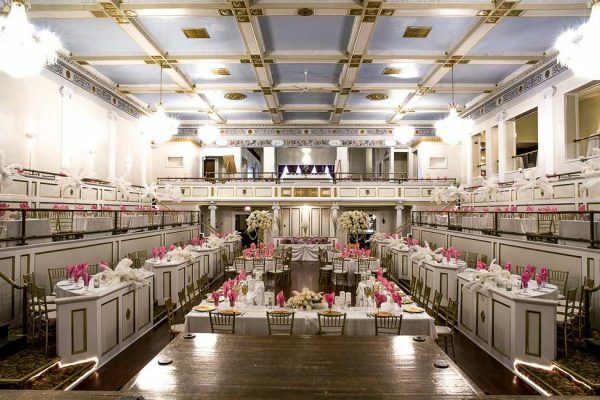 The Crystal Ballroom is a wonderful place to stage photos and is sure to impress your guests. 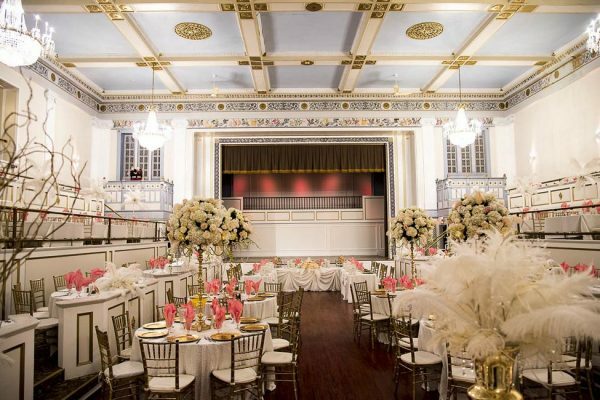 ”I don't know where to begin, the delicious food, the BEAUTIFUL room, the attentive staff.